To boost your yucoin and challenge yourself to practice balanced wellbeing, there are quests you can complete daily. As you complete quests, you will advance through the yuniverse, picking up bonus coins and rewards along the way! To go on a quest, open the yulife app and tap the quest icon in the bottom menu. 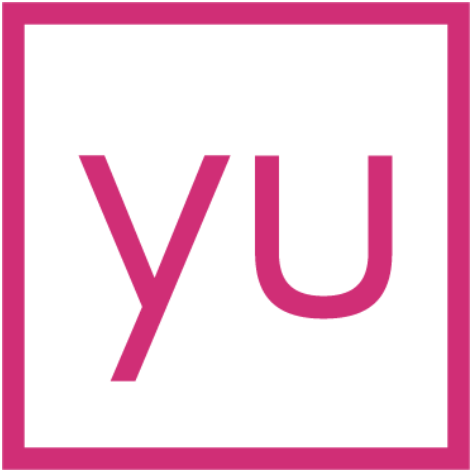 At the moment the yulife app has meditation quests and walking quests. To complete a mediation quest, you must grant permission for the app to read your mindfulness data from your phone’s health app. If you believe your quests are not tracking correctly, or have any questions about syncing with other apps, please contact our customer team, who will be happy to get you sorted!